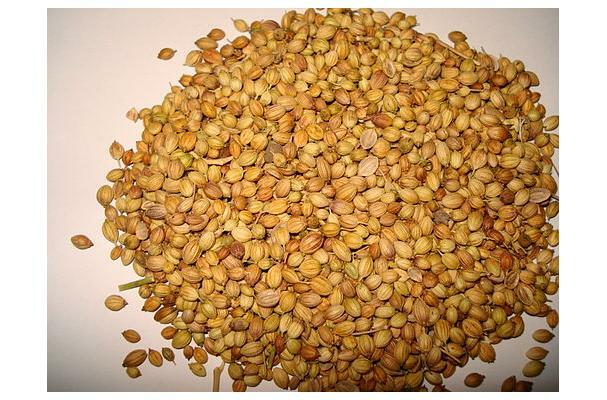 Coriander whole is a fruit/seed of fresh coriander. There are many variety of coriander, Indian, Pakistani. Pakistani coriander is darker in colour and excellent flavour. Indian variety light in colour but with less flavour.